King Friday singing backward. Click above to view a segment of the newly digitized film reel. Full film available via Pearl . Carey’s lyrics and dance, running weekly alongside Rogers’ music and puppets from 1953 to 1961, gained national attention after The Children’s Corner was syndicated by NBC. 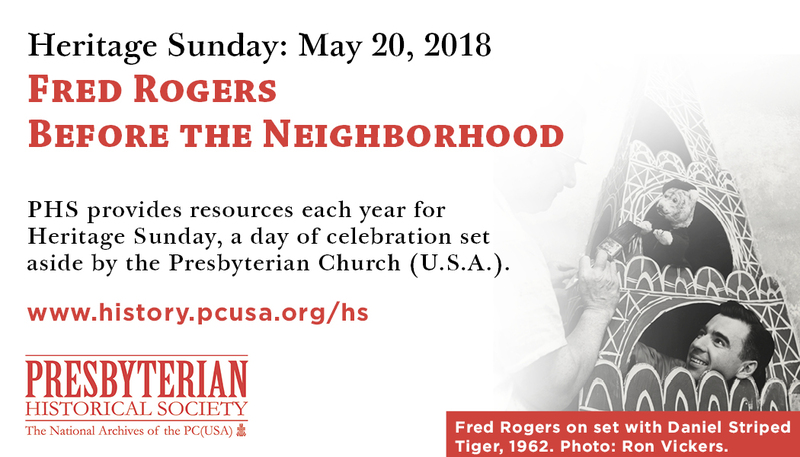 Rogers continued attending classes at Pittsburgh Seminary—sometimes during his lunch hour—and in 1963 was ordained with a charge to work with children and families through the media. 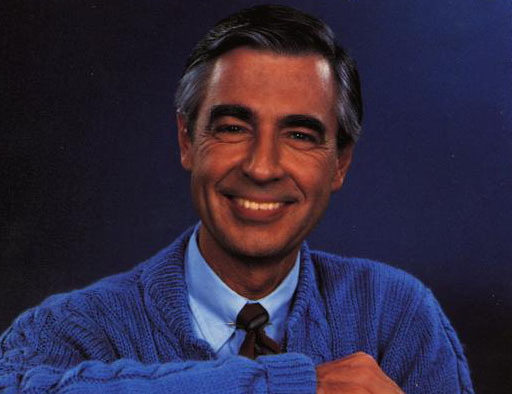 Mister Rogers’ Neighborhood, with the Reverend Fred Rogers appearing on camera sporting his iconic sweater and sneakers, began broadcasting on public television in February 1968, fifty years ago this year.